Yarra4Life recently awarded just over $50,000 in grants to six landholders for works to protect threatened species in the Upper Yarra Catchment. 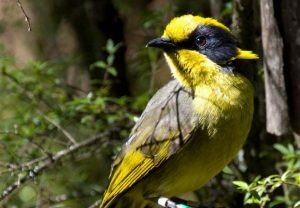 The grants targeted areas considered to be high priority restoration zones for critically endangered Helmeted Honeyeater and endangered Leadbeather’s Possum. This project is supported by the Port Phillip & Westernport CMA with funding from the Australian Government’s National Landcare Programme.